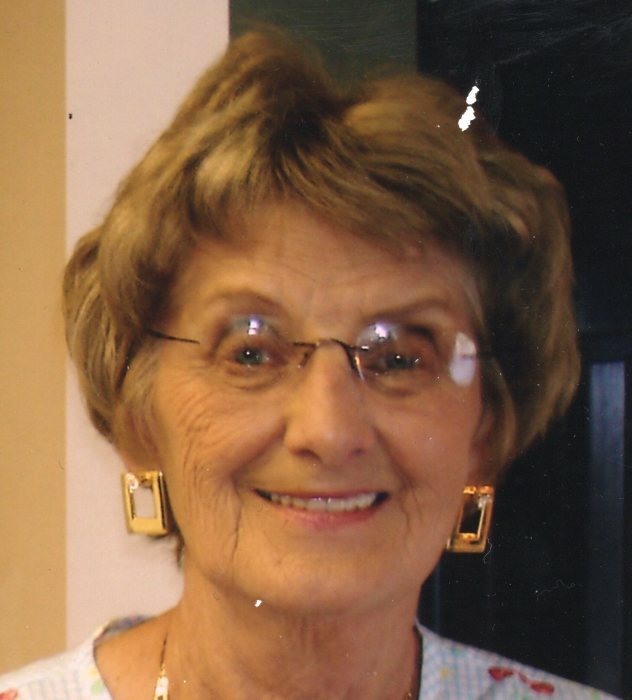 Obituary for Barbara E. (Tallarom) Pisarcik | Clawson Funeral & Cremation Center, Inc.
Barbara E. (Tallarom) Pisarcik, 83, of Allegheny Twp., PA, passed away on Sunday, January 20, 2019 at the VNA Inpatient Hospice Unit in Butler. A daughter of the late Paul “Brown” Tallarom Sr. and Margaret (Molnar) Tallarom, she was born April 3, 1935 in Gilpin Twp., PA.
Barbara was a homemaker and member of Christ the King Parish in Gilpin Twp. She enjoyed attending her class reunion luncheons with the Class of 1954. Survivors include her two daughters, Nancy Johnson of Allegheny Twp. and Lisa Oakley (Phil) of Knoxville, TN; three grandchildren; one great-granddaughter; two brothers, Donald A. Tallarom (Vilma) of Mars, PA, and William J. Tallarom (JoAnne) of Richardson, TX; a sister-in-law, Jean Tallarom of Cabot, PA; and a nephew, Paul Tallarom (Debbie) of Allegheny Twp. In addition to her parents, she was preceded in death by her husband, Donald Pisarcik on September 27, 1996; and a brother, Paul Tallarom. There will be no public visitation. A service and interment at St. Catherine Cemetery in Gilpin Twp. will be held at 11 AM on Wednesday, April 3, 2019. Arrangements have been entrusted to the Clawson Funeral & Cremation Center, 170 Main Street, Leechburg (724-842-1051).